What Do Some of the Best Party Packages in Las Vegas Include? Women planning their next celebration in Las Vegas might want to leave the planning to a group of fellow women professionals who have done all the leg work. Contacting a boutique concierge service to find out more about Las Vegas party packages makes good sense and will save the group’s party planner a great deal of time. No one needs to know because as the motto goes, “What Happens in Vegas, Stays in Vegas.” The team that will help plan the perfect party will probably agree to it too. But the fact is that, once someone uses such a service they’ll most likely fall in love with it and won’t feel like keeping it a secret. Either way, contacting a professional Las Vegas party planning boutique is the right move. They can quickly and easily cite all the best activities and venues around town. Even better, they have all tried out the venues themselves and give an honest description of the venue, the activity, their reaction and the crowd’s reaction. 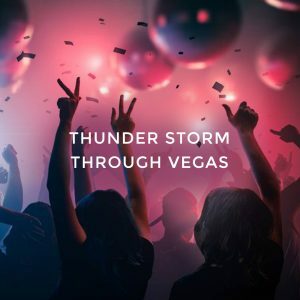 • Thunder Storm through Vegas Package: Some Cruising and Sipping, A Male Revue and Some Clubbing. One of the most popular packages, have guests start the evening at the popular male revue Australia’s Thunder From Down Under, after their trip to the venue via sipping champagne in a beautiful, cozy limousine. With plenty of time for chatting before the show, the women can get into the action at the revue, which often garners as many laughs as sheer animal admiration for the dancers. The party can finish out the evening on the dance floor at one, or more, of the best local nightclubs. 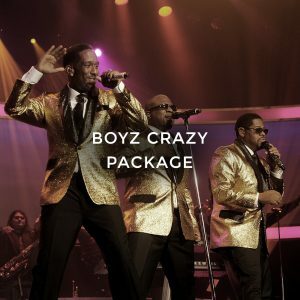 The party’s planner can find out more about paying for unlimited drinks.• Boyz Crazy Package: Some R&B, VIP Nightclub Access and Free Drinks. Great live music, dancing and drinks might help a party planner check off all the boxes, but they can add in the all-male dance review for this package to help put it over the top. PreviousPrevious post:Just What Makes a Party a Party in Las Vegas?NextNext post:How Do Brides Describe Their Ideal Bachelorette Party?